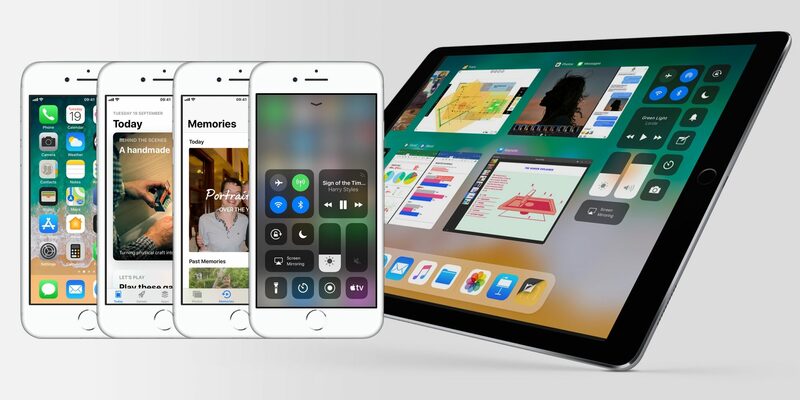 Apple has released iOS 11.3, tvOS 11.3, and watchOS 4.3 couple of days back and now Apple has started testing the next version of operating systems for iPhone, iPad, Apple Watch, and Apple TV, developers enrolled into its beta program the first releases of iOS 11.4, tvOS 11.4, and watchOS 4.3.1. First iOS 11.4 beta carries the build number 15F5037c. tvOS carries the build number 15L5536c and tvOS carries the build number 15T5535b for the beta release. The first developer beta for watchOS 4.3.1 suggests that it will bring only a minor update and not any major improvements. iOS 11.4 is set to debut in June, which gives Apple at least two months to test.